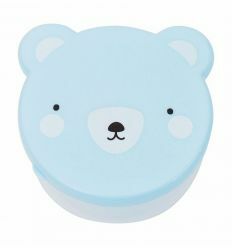 Pretty little lunch bag, environmentally friendly, perfect to bring snacks to the park or lunch at school. 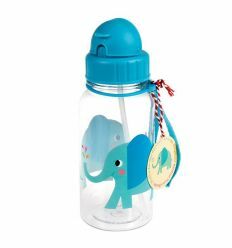 Cute Elvis the Elephant children's water bottle with in-built straw. 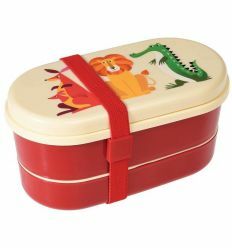 Easy to open, its a super handy travel accessory for kids! 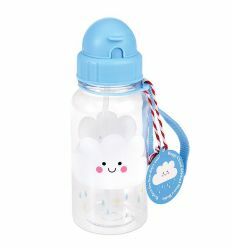 Perfect also for day trips, sports or school. 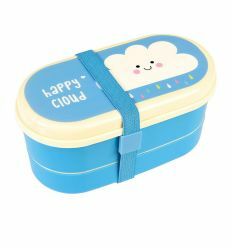 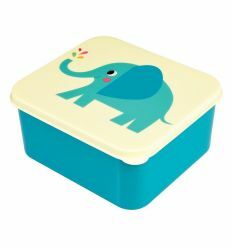 It can be combined with the lunch bag and lunch boxes of the same series. 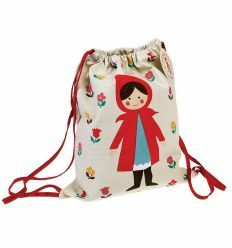 Cotton drawstring bag with "Red Riding Hood" design, perfect to carry a change of clothes at school and ideal on the road. 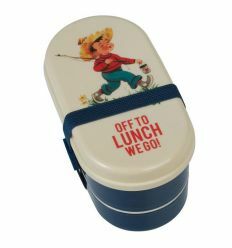 Coordinates with the lunch bag and a the lunch box of the same series. 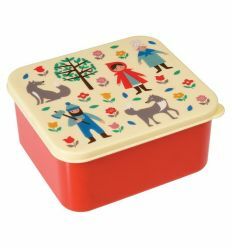 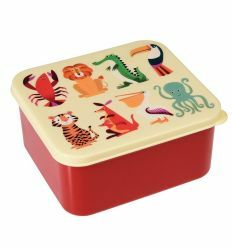 Lunch box with Red Riding Hood print, the perfect size for a sandwich, ideal for meals at school or on the road. 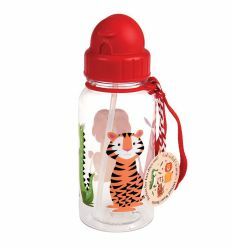 Check out the eco-lunch bag and water bottle of the same series for even more lunch fun. 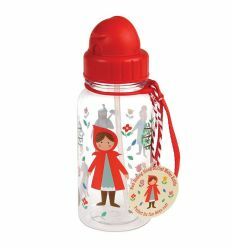 Water bottle with straw with Red Riding Hood print. 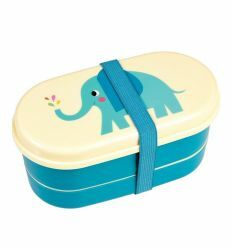 Easy to open and perfect for school or on the road. 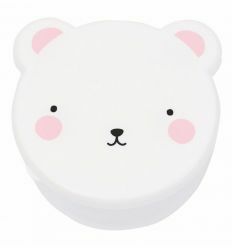 Coordinates with the eco-lunch bag, the lunch boxes and drawsting bag of the same series.